This is a comparison between two “Unique State of The Art Tablets” that have the name Kindle Fire attached to them. 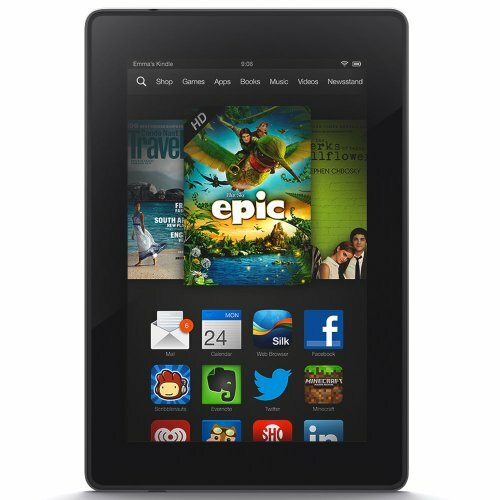 First there is the Kindle Fire HD which came on the scene around mid September, 2012. This tablet introduced features that made life more pleasant, at home, school, work, and play. Most recently Kindle Fire HDX 2013 Model has made a grand appearance into the global tablet market, with a arsenal of enhancements and mind boggling features right out of a futuristic dream. A mind expanding introduction of new features seem to put the new HDX tables in a league of their own, however there are still significant preferences for Kindle Fire HDX vs HD die hard fans to choose from. The introduction of Kindle Fire HDX has opened up a excellent opportunity for individuals worldwide to obtain an inexpensive quality tablet, that is top of the line. When you obtain one of these tablets, your doors open to great sounding Dolby stereo speakers, you will be able to sing along with your favorite songs utilizing X-Ray, reading becomes a pleasure because this unit is easily synchronized with all other Kindle apps, and the new Origami case/cover folds up for portrait or landscape viewing. The most exciting part of the HDX tablet has to be the May Day element. This item is revolutionary, because this tablet takes customer service into uncharted waters, and it seems to be working fine without any glitches. It is obvious that serious research and development went into the implementation. There are no current day technical orientated companies that have even attempted to try what has been done with the Kindle Fire HDX May Day implementation. You can actually obtain a real live person to help you, via the push of a button, any day of the week and at any time day or night. There are several other items that are worthy of thought, which are song singing functions, the not to good camera operations, extended battery life, the high speed processing, the crisp screen resolution and perfect color, the good parental controls, and the download of inexhaustible prime videos. o A very extended long battery life from 11 to 17 hours. o The back power and volume buttons need to be reformatted. The common features of both tables are commonly noticed, if one user was to have access to both devices simultaneously, both tablets would look very much alike. To the kindle lover, I don’t believe that there would be that much difference other than the obvious enhanced items advertised. 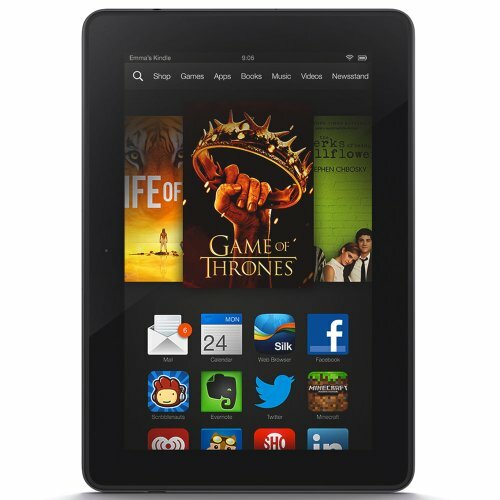 However, as a completely objective observer I would have to say that the Kindle Fire HDX would be more desirable. This fact would be more clearly visible, by going over the pros and cons listed here of each tablet. Basically it boils down to what you want. The HDX model has more pixels, faster loading, excellent gaming, and instant customer support. The HD model is cheaper and is ideal for simple browsing without utilizing challenging options. From my perspective, the HDX is the better choice. This is a discount that takes many forms. Amazon through Kindle Fire provide various sorts of discounts from AARP, to Students, Teachers, Educator Officials, Coupons, Staples, Wall-mart, and it goes on and on. In order to increase sales and advertise, Amazon through numerous methods provide Kindle Fire Discounts, in an effort to promote the merchandise and establish good public relations. Kindle Fire HDX vs HD choices are a welcome competition and a refreshing alternative to all other tablet on the market , especially around holiday times. With the modest cost, outstanding features, and a willingness to tackle new avenues like May Day, Amazon will continue to be a front runner in the Android Tablet Field.